Marine sponges have been considered as a gold mine during the past 50 years, with respect to the diversity of their secondary metabolites. 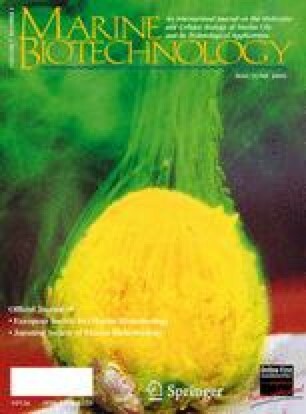 The biological effects of new metabolites from sponges have been reported in hundreds of scientific papers, and they are reviewed here. Sponges have the potential to provide future drugs against important diseases, such as cancer, a range of viral diseases, malaria, and inflammations. Although the molecular mode of action of most metabolites is still unclear, for a substantial number of compounds the mechanisms by which they interfere with the pathogenesis of a wide range of diseases have been reported. This knowledge is one of the key factors necessary to transform bioactive compounds into medicines. Sponges produce a plethora of chemical compounds with widely varying carbon skeletons, which have been found to interfere with pathogenesis at many different points. The fact that a particular disease can be fought at different points increases the chance of developing selective drugs for specific targets.